Rectifier: Stores line power in the battery after converting the AC power into DC power. Power disruptions only affect the battery charging process because the battery is being charged by the rectifier. Battery: Stores the power for use when the power source is interrupted, and determines the length of time the UPS will support your equipment. 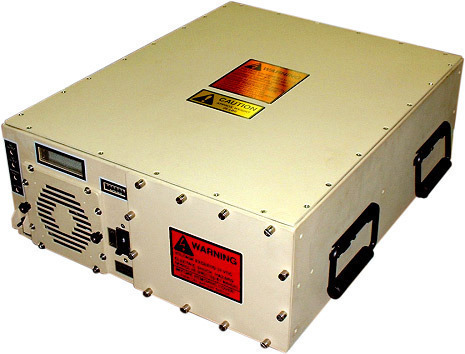 Inverter: Converts the battery DC power into AC power for the equipment. 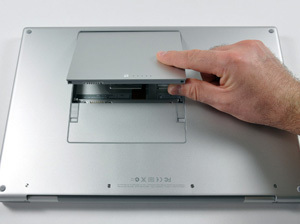 The inverter supplies continuous power to the computer just as the battery provides uninterrupted power to the inverter. Offline UPS: With an offline UPS, the AC line is the primary power source. If a drop in current or voltage is detected by the UPS, it switches over to the backup battery automatically. When AC power is restored, the UPS switches back. The switchover (transfer) time should be no more than about four milliseconds — which is the tolerance limit of a typical computer power unit. If the power failure is longer, most electronic equipment will shut down. These are the least expensive variety of uninterruptible power supplies and are intended only for the home user. Line Interactive UPS: In this type of UPS, the separate battery charger, inverter and source selection switch of an offline UPS have been replaced by a combination inverter/converter. This inverter/converter both charges the battery and converts its DC current to AC for the output to protected devices. AC line power is still the primary power source, and the battery is secondary. When the line power is operating, the inverter/converter charges the battery; when the power fails the transfer switch is opened and it operates in reverse. 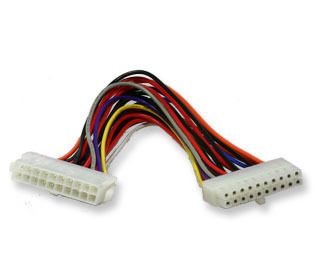 With the inverter always on and connected to the output, this design provides additional filtering and yields reduced switching transients when compared with the Offline UPS topology. These are generally costlier compared to Offline UPS’ and hence are used mostly as backups for corporate workstations. The Delta conversion UPS is a modification of the Line interactive UPS. In this configuration the primary power source is blended with power from the inverter. As the primary power varies away from its normal value the inverter comes to life to make up the difference. 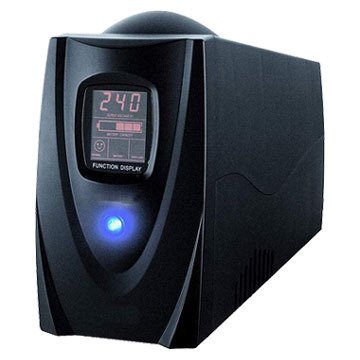 Online UPS: This is also called True or Double conversion online uninterruptible power supplies convert AC power to DC and then convert the DC back to AC to power the connected equipment. The batteries are directly connected to the DC level. This effectively filters out line noise and all other anomalies from the AC power. An additional benefit of this technology is that the system remains in the same operating mode. Relative to other UPS topologies there are efficiency losses due to the double conversion of all of the power the load requires. Being more complex, it generally costs more than an offline UPS. It is also less efficient and tends to have higher running costs and higher operating temperature. 105 queries in 0.436 seconds.